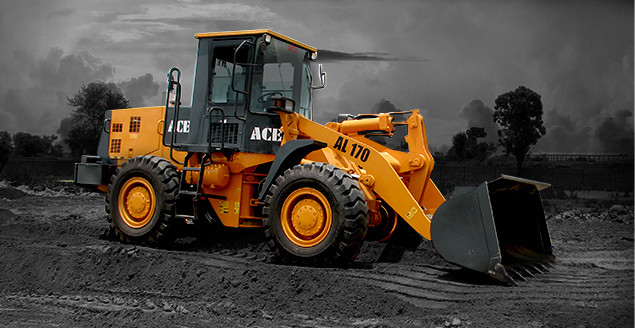 ACE Tractors are widely used for agriculture activities, and also for construction and industrial haulage. 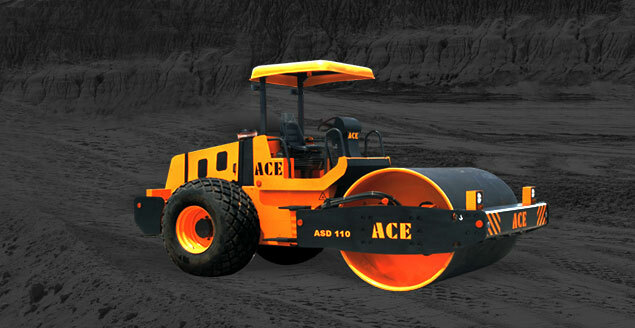 ACE offers tractors from 35 HP to 90 HP. 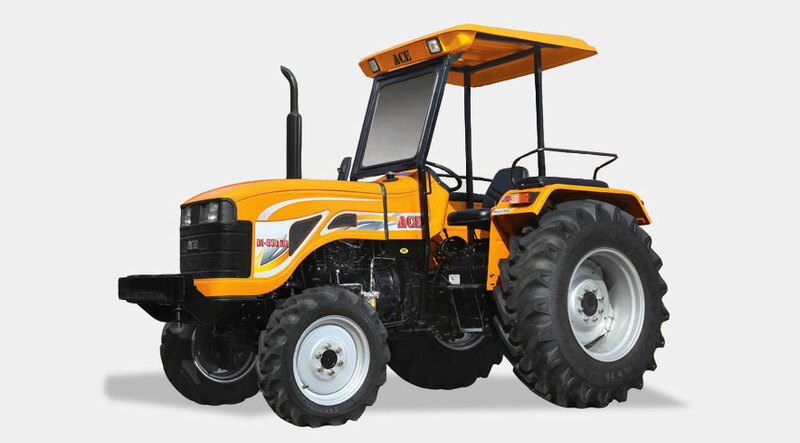 Models with 4 WD options are also available.